In this weeks episode of Modern Family, our Nessalee baby experts caught something in the corner of the screen! It's Gloria, played by the lovely Sophia Vergara, putting her little munchkin in a 4 Moms Breeze! 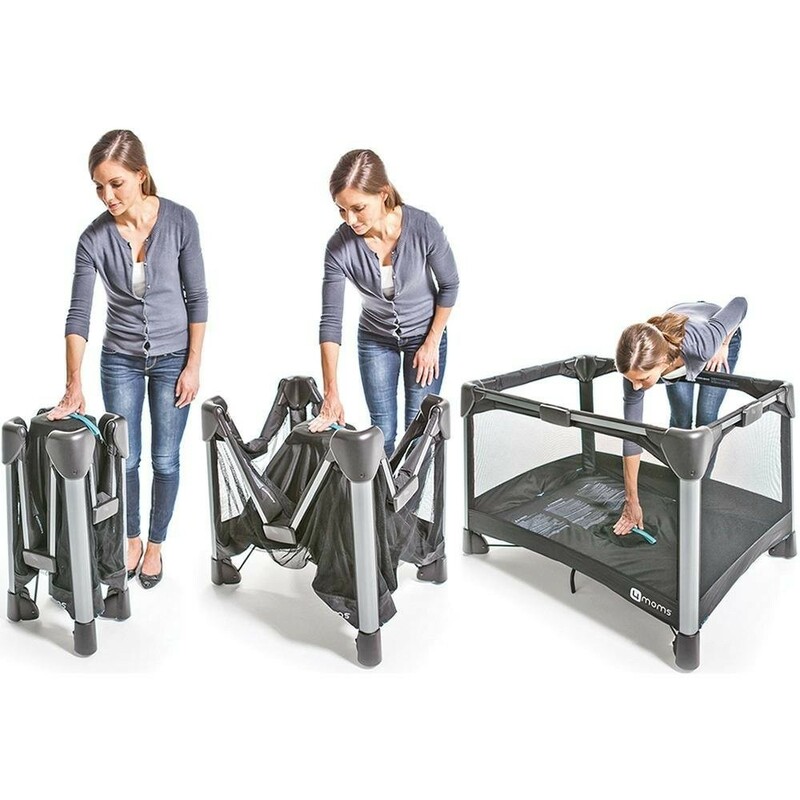 The easy fold-and-go play yard is the perfect playpen for on families that are on the move.